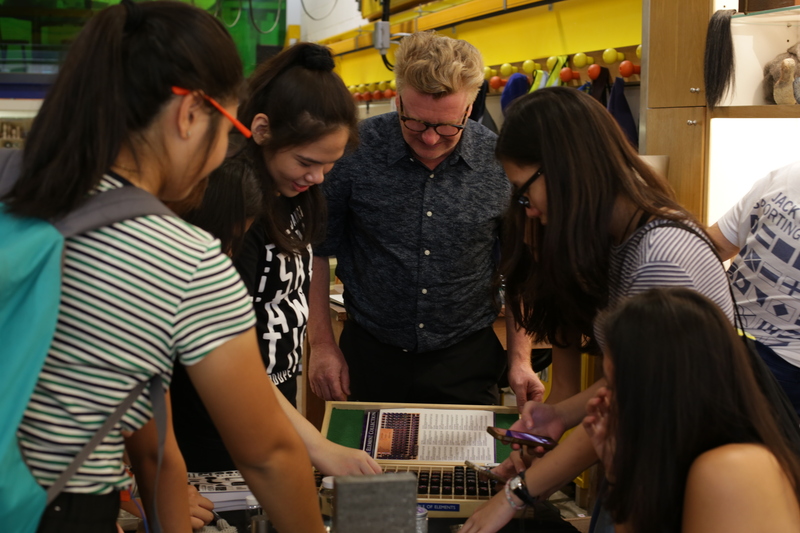 On 19-24 June, Liboni Munnings (Technical Tutor at Goldsmiths Design) and Hefin Jones (Associate Lecturer) ran a Design summer school for a small group of students from Miriam College in the Philippines. 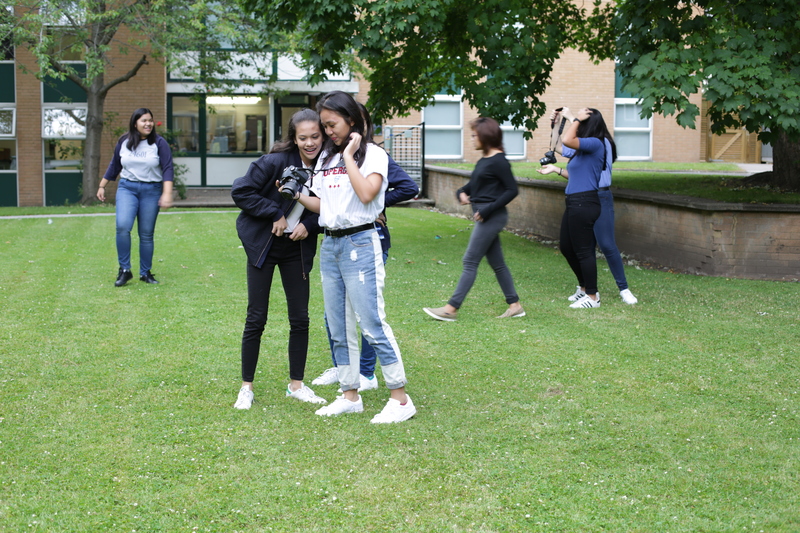 The aim of the summer school was to introduce high school students to a diverse set of skills and practices that can be used across art and design study. 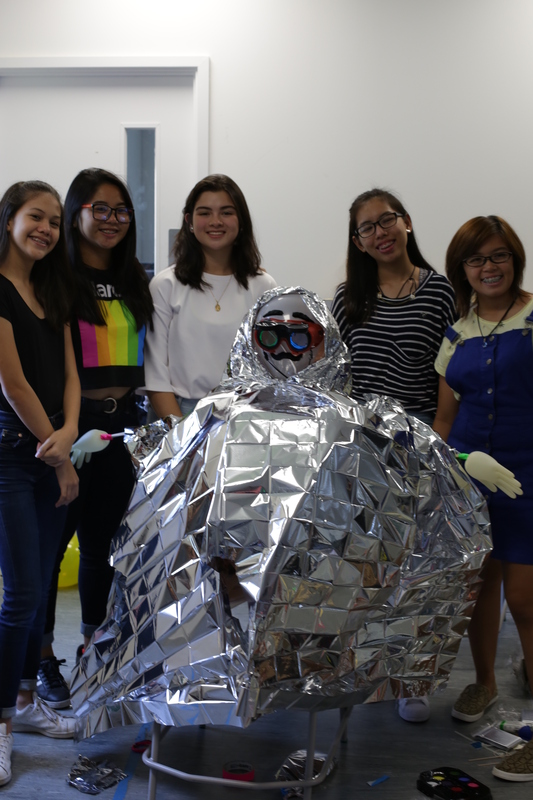 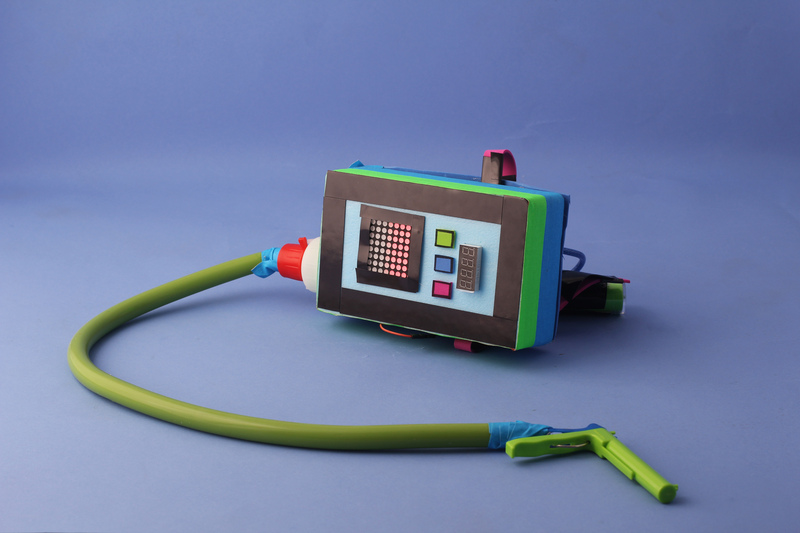 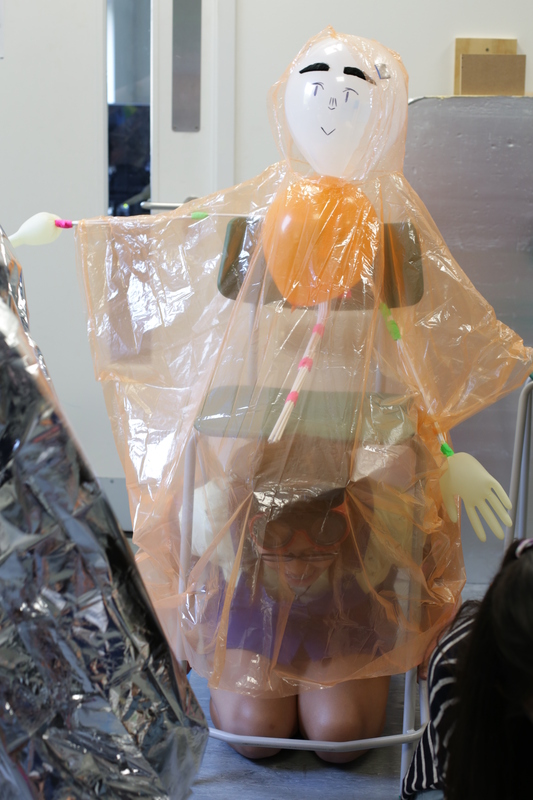 Over a week, the students were exposed to a diversity of design ideas and specialisms, through practical workshops, visits and lectures, and they were engaged in a wide range of creative methods and processes. 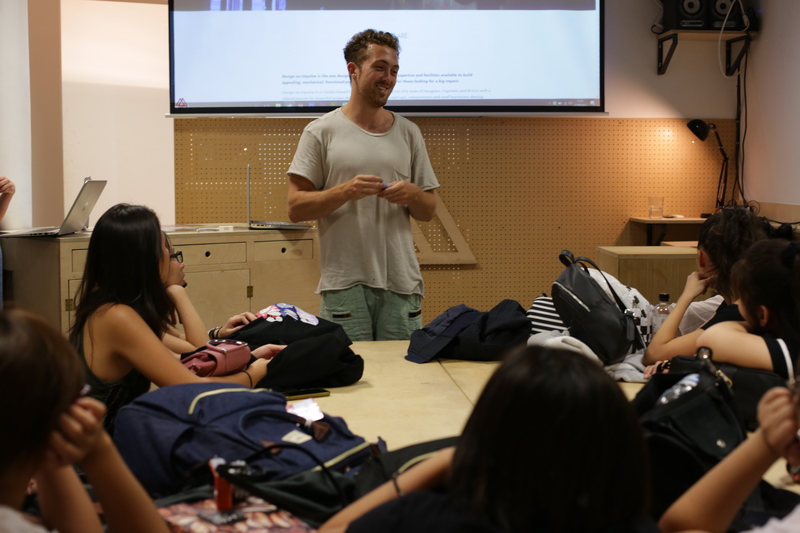 The workshops acted to stimulate discussions about the role and function of design as a social, cultural, economic and environmental practice.